What are the Best Graduation Gifts? 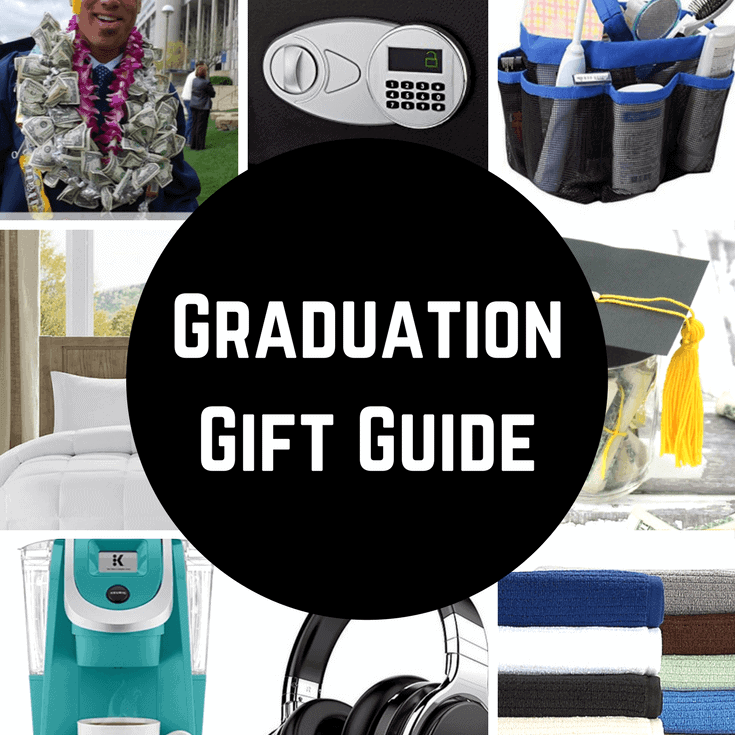 Finding the perfect graduation gift for your senior can be tough, but we made it super easy with our great Graduation Gift Guide. Searching for the Best Graduation Gifts Ideas? We have tons of graduation gift ideas for him and her! Are you stumped as to what to give the graduate in your life? It is such a special time in their lives and it should definitely be celebrated. The high academic demands on kids today definitely warrants them to be showered with a celebratory graduation gift. The number one graduation gift is money. There is no surprise there! It is what they ask for most often and what is preferred. 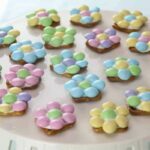 But if money is not on your list, or you are looking for a more creative way to offer it, here are dozens of suggestions from Pinterest, friends and family. I know you’ll find a great idea! Now this is a seriously creative gift idea! 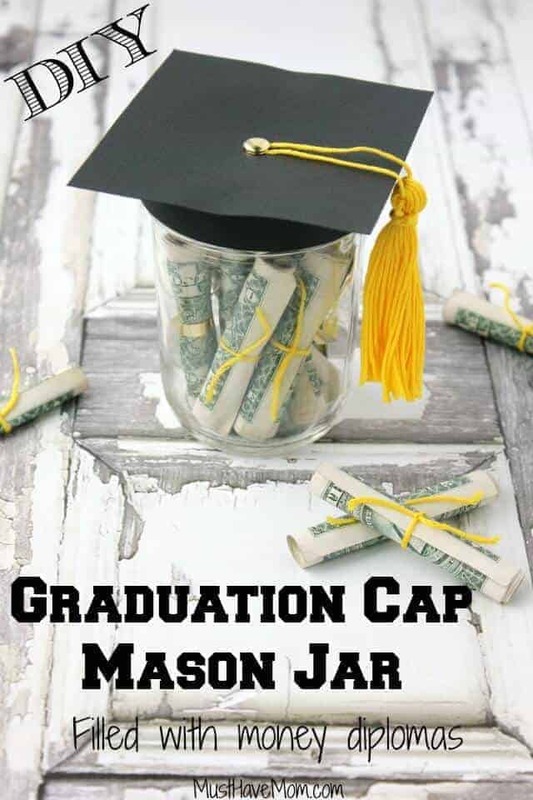 Must Have Mom created a mason jar graduation cap and filled it with rolled up bills as diplomas. I love this idea for giving money and it would look great on a gift table! The Country Chic Cottage is so clever. 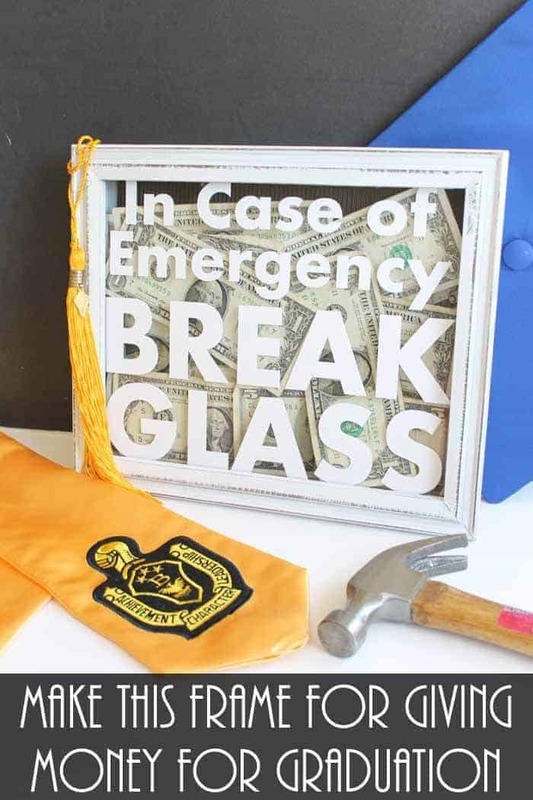 This shadow box frame is filled with cash and it comes with it’s own hammer for accessing that money in an emergency. So when your student is out of cash and they need pizza or Starbucks… watch out! I have a feeling that might even spend that cash before the summer is over. 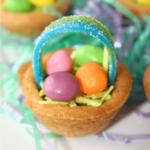 I love, love, love this idea! 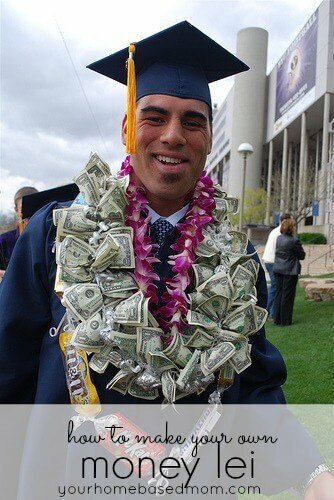 Your Homebased Mom shows us how to literally cover the graduate in cash when you make a money lei to go around their neck. So Smart! 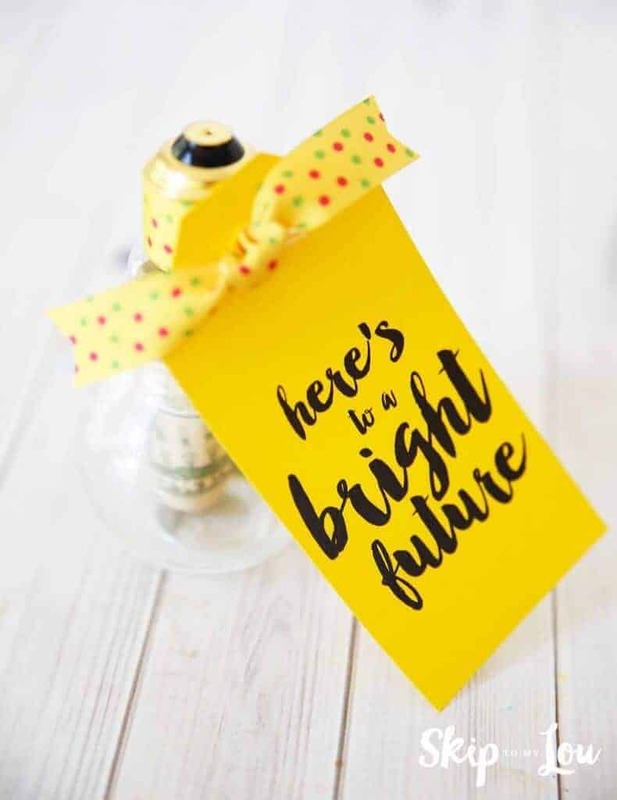 Skip to My Lou has soooooo many fun ways to give cash as a gift, but I just loved this lightbulb idea! There is not a ton of room in the average college dorm room, so you need to make every inch matter. These gifts will not only maximize space, but will help take care of the dorm room must have’s! More and more kids today are drinking coffee and we all know that college kids can’t afford a trip to Starbucks every morning. 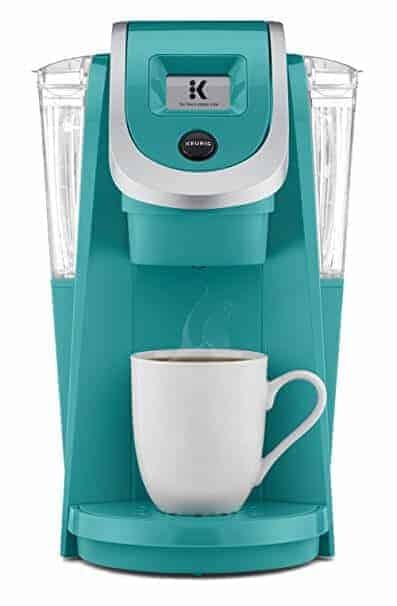 This single serve Keurig would be appreciated by all and it comes in some really fun colors, too! 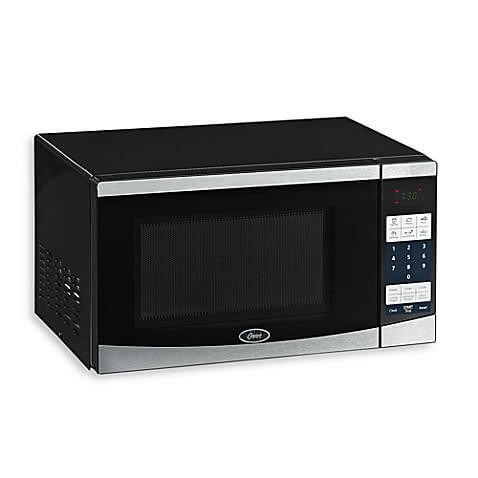 This Oster Compact Microwave Oven is perfect for dorm and apartment living. It has all the heating power, but is a space saving appliance. It is also super affordable. 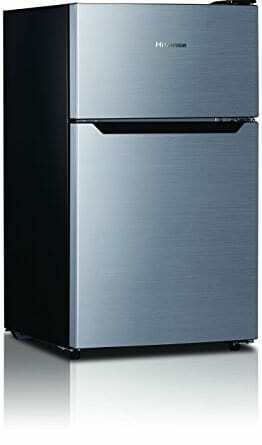 This may look like a full size refrigerator, but it is actually only 3.3 cubic feet and is a refrigerator/freezer combo. 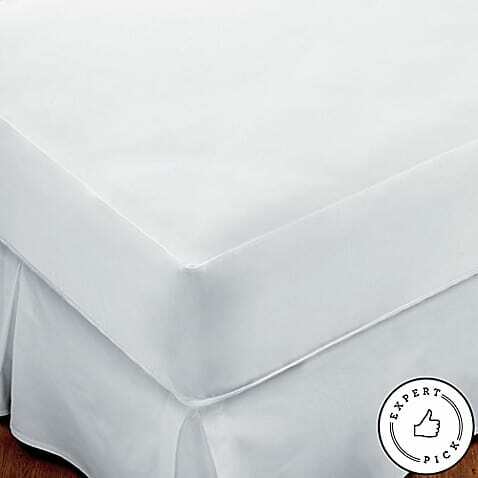 This is the perfect size for a dorm room and will allow your student to have the convenience of home in a small size. Towels actually make a fantastic graduation gift. 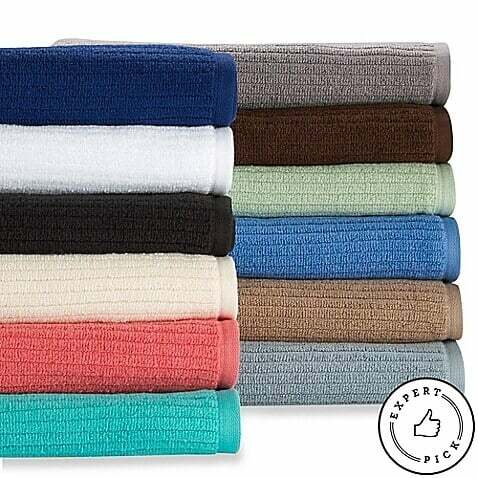 These Dri-Soft towels stay soft and dry quickly making them a top pick for college students. Just look at all of the pretty colors, too! This hanging shower caddy has received rave reviews. 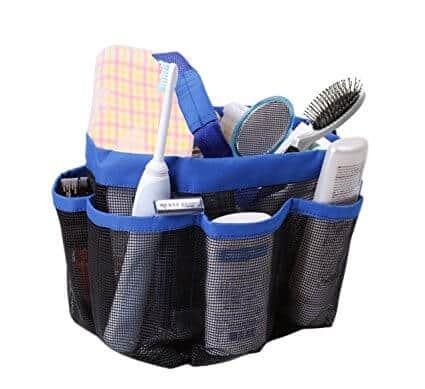 It is quick drying and has pockets for everything so each bath item has a pocket. Pair this with some towels and you have a really nice gift basket! Okay, these are awesome. Treat your grad to a pair of Showaflops. They are perfect for the dorm bathroom. 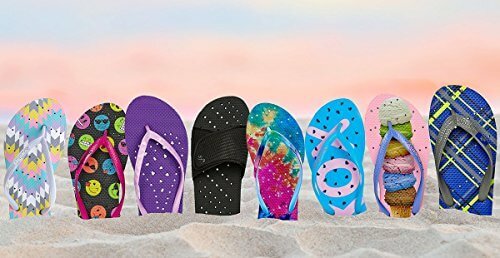 They have tiny holes for drainage and antimicrobial layers & slip resistant soles to protect your feet against mold, fungus & bacteria on floors. This is a must in my book and you can look stylish while showering. College students spend a lot of time in their dorm room and so a comfortable bed is a must. Here are some items that will make their bed extra comfy and a soft place to land after hours of classes and studying. Let’s build the perfect bed. (Note: if you order your items through Bed Bath and Beyond, you can actually have them hold all of your students items at the BBB by campus and you can pick it all up there! No need to take room in your car for it! I love that!! AND they have an amazing College Dorm Room Checklist too!! Check it out! From what I hear, the beds in the dorms are not the thickest or most comfy. 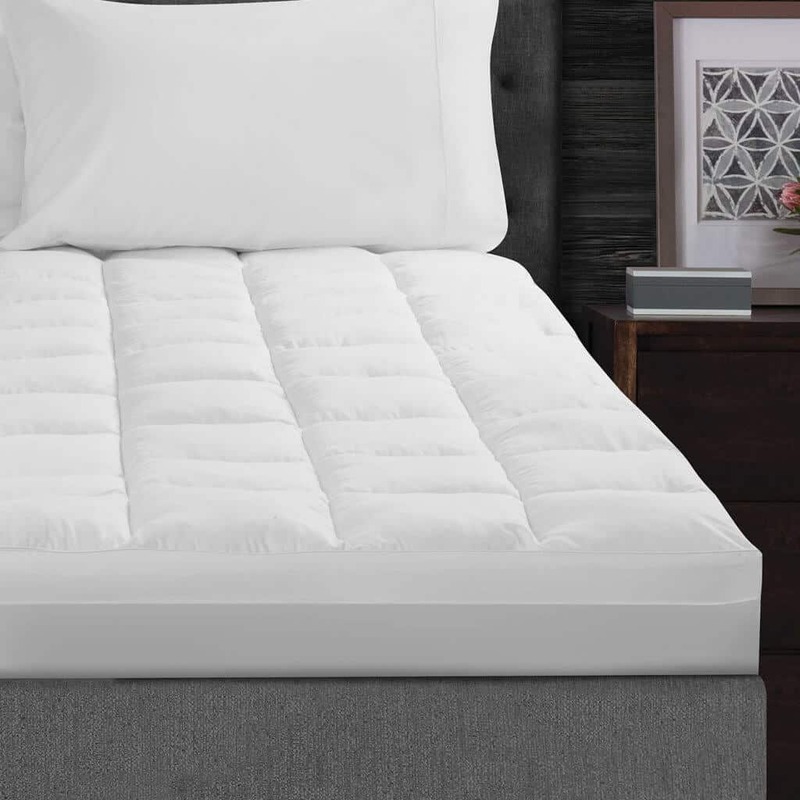 Your kids need a good night sleep and this Pillow Top Mattress Pad is going to make their bed totally dreamy! The women who I spoke with at Bed Bath and Beyond said this one was the best! Snuggle up in the cozy softness of the Madison Park Winfield Luxury Down Alternative Comforter. 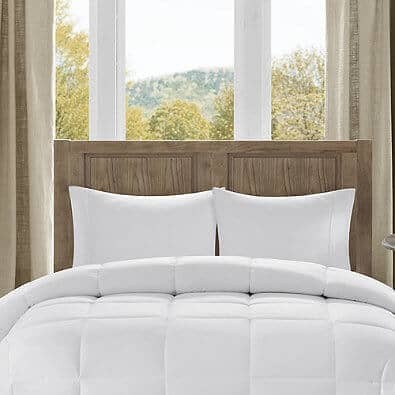 This pure white comforter will keep you comfortable all throughout the year, and its bafflebox design helps minimize fill shifting. 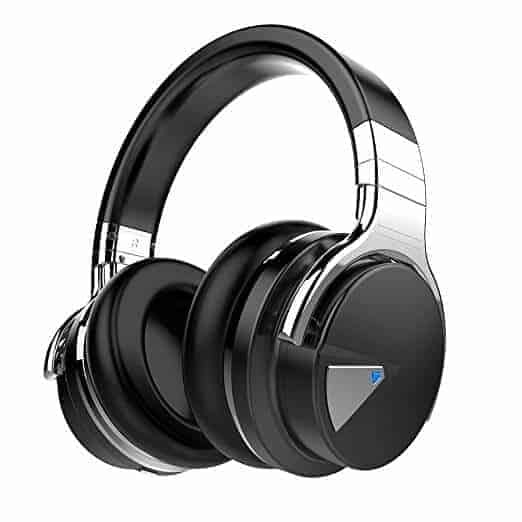 A pair of noise canceling headphones is a fabulous idea for a graduation gift. This may help save the friendships of roommates every where. It will also give your student a little privacy and means of escape. I love this idea. 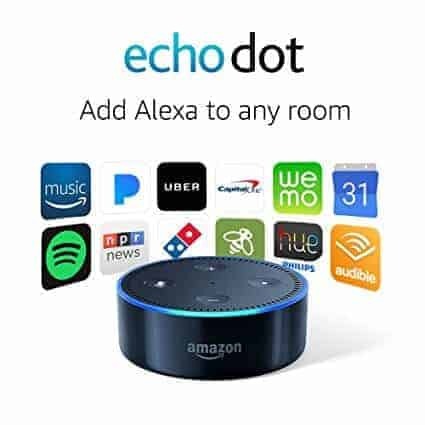 The Echo Dot is a hands-free, voice-controlled device that uses Alexa to pretty much EVERYTHING! Play music, control smart home devices, make calls, send and receive messages, provide information, read the news, set alarms, read audiobooks from Audible, and more. 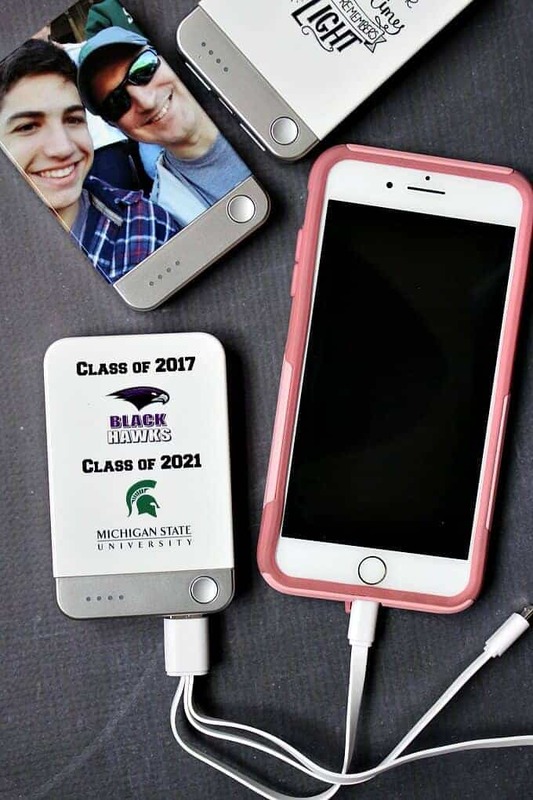 In this technology lifestyle, this is a great idea for a graduation gift. 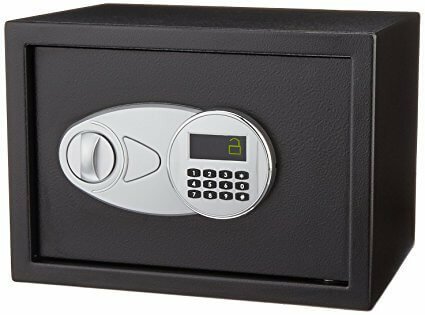 I think having a safe is such a smart idea for anyone. Keep money, important documents and valuables protected is a must in today’s day. 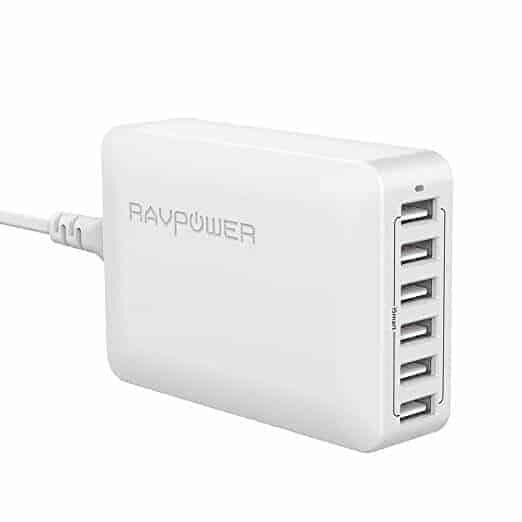 This RavPower multi-port charging system will come in handy with all of your graduate’s gadgets, cellphones, and gizmos. In my opinion, this is an essential need for college kids! There are not always outlets where you need them and this would fit nicely on a desk. A mobile charger is a must have and this one is the best I have found. You can plug in two devices at once and you can customize it so that you always know which one is yours! Other great essentials for the grad! 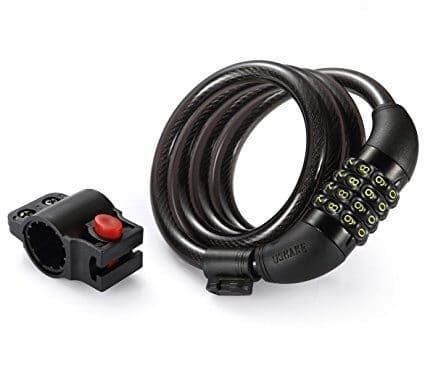 If your child will be taking their bike to school, a bike lock is essential. This one had great reviews and seems like a sensible buy. This one should speak for itself. 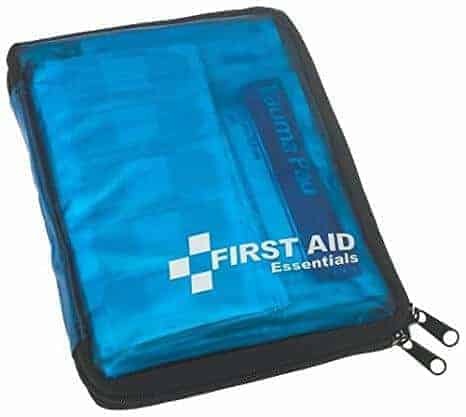 A great first aid kit is definitely a dorm room essential! Without mom or the school nurse, your child will need a bandaid at some point! Like I mentioned before, space is tight in these dorm rooms, that’s why love this mini-tool kit! 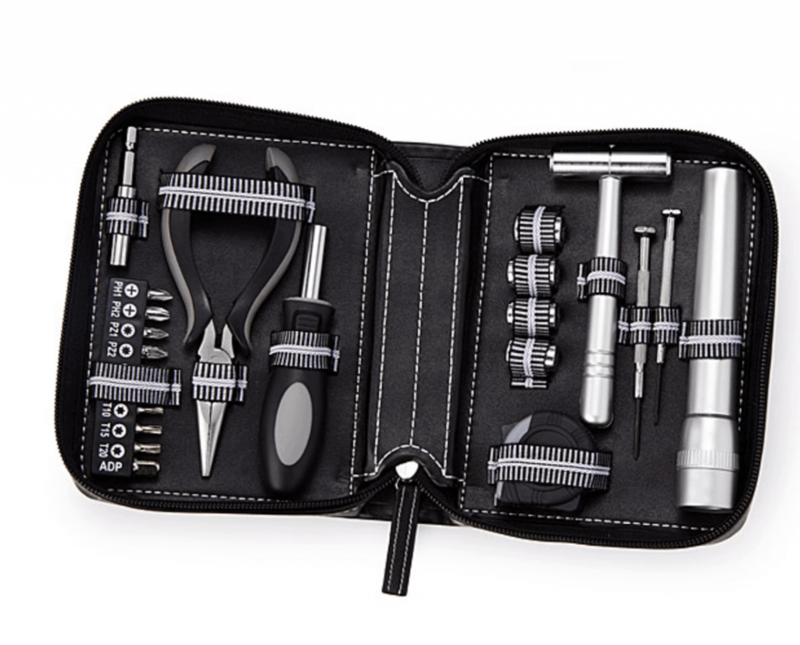 This portable collection of handy tools will keep their life in good repair. 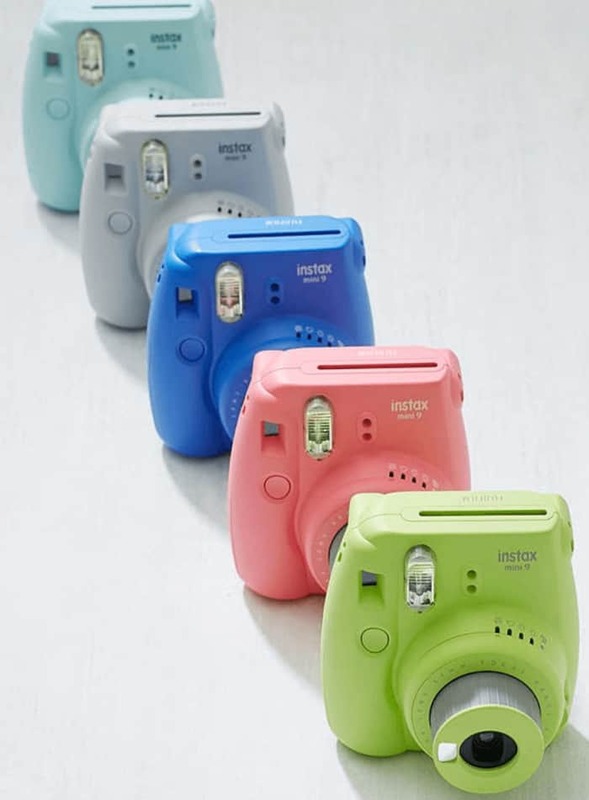 These Instax cameras are a great price point and she will love the fun colors and the built in selfie mirror. If you are looking for a fun gift – this is a winner! 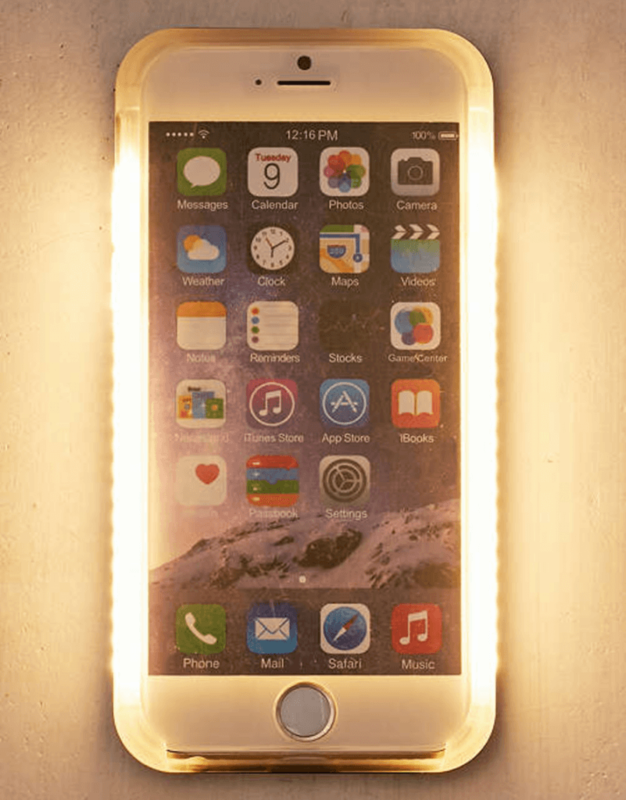 Get the perfect selfie every time with this Selfie iPhone Case! 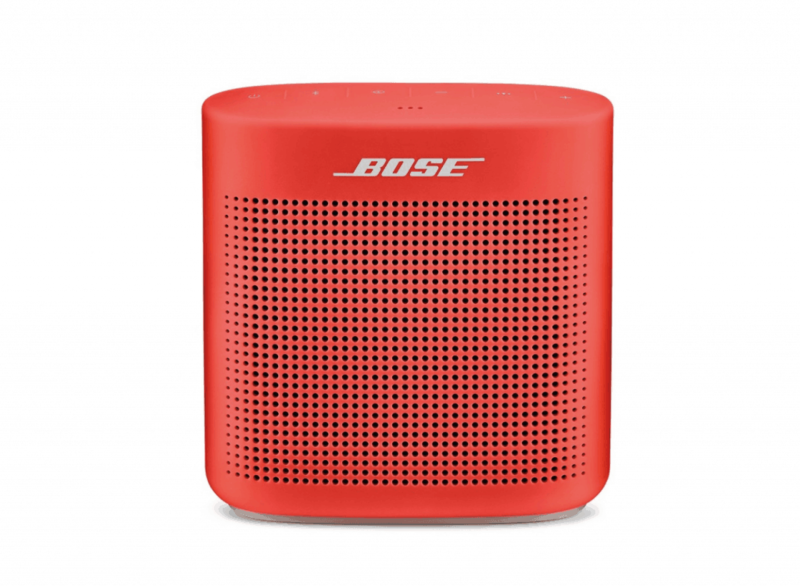 Portable Wireless Speakers make a terrific gift. They go where your grad goes and these days, the sound is excellent! 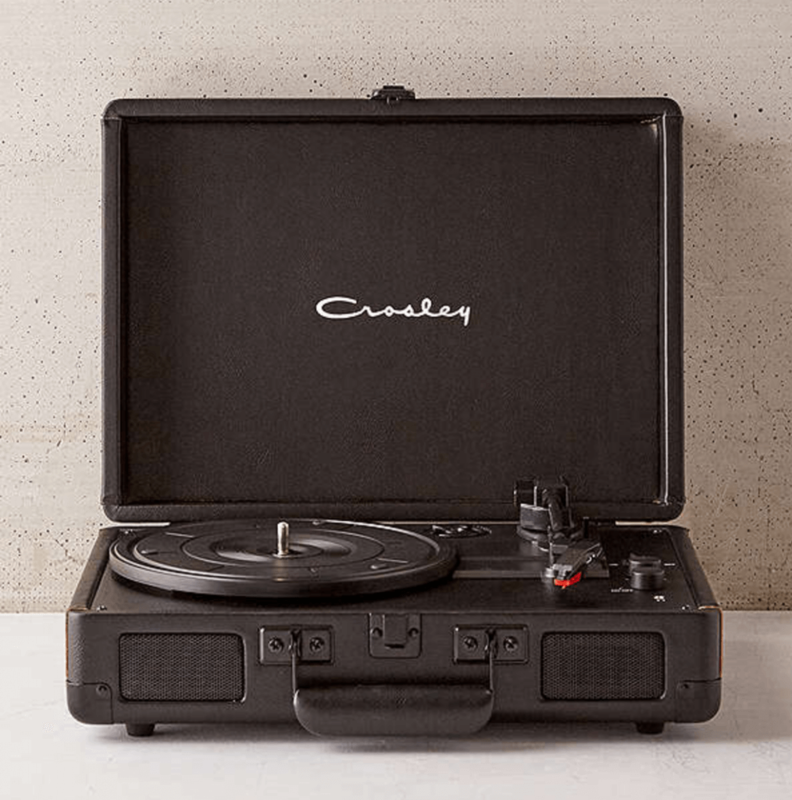 What’s old is new again and these classic record players are definitely a hot commodity! They play their favorite vinyls, but has all of the modern conveniences such as bluetooth capability! 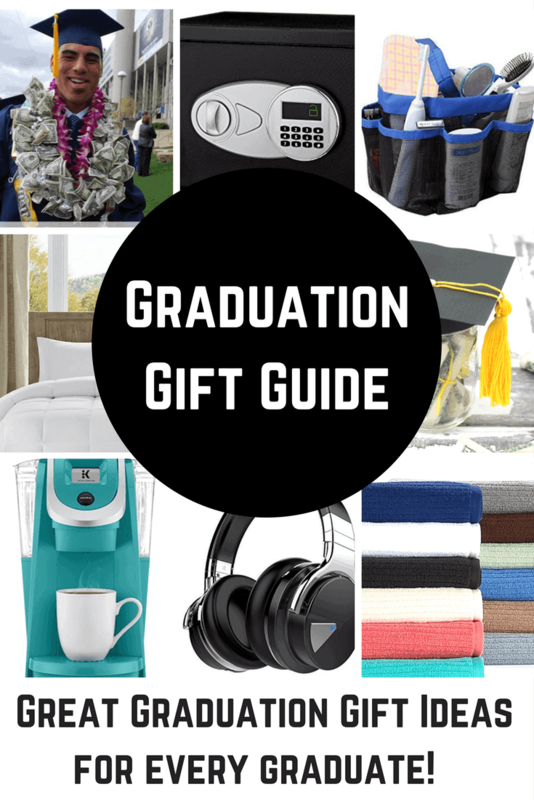 I have found some graduation gift ideas on your blog that I really like.I would suggest you to add some graduation hoodies and graduation shirts too because all the seniors love them.